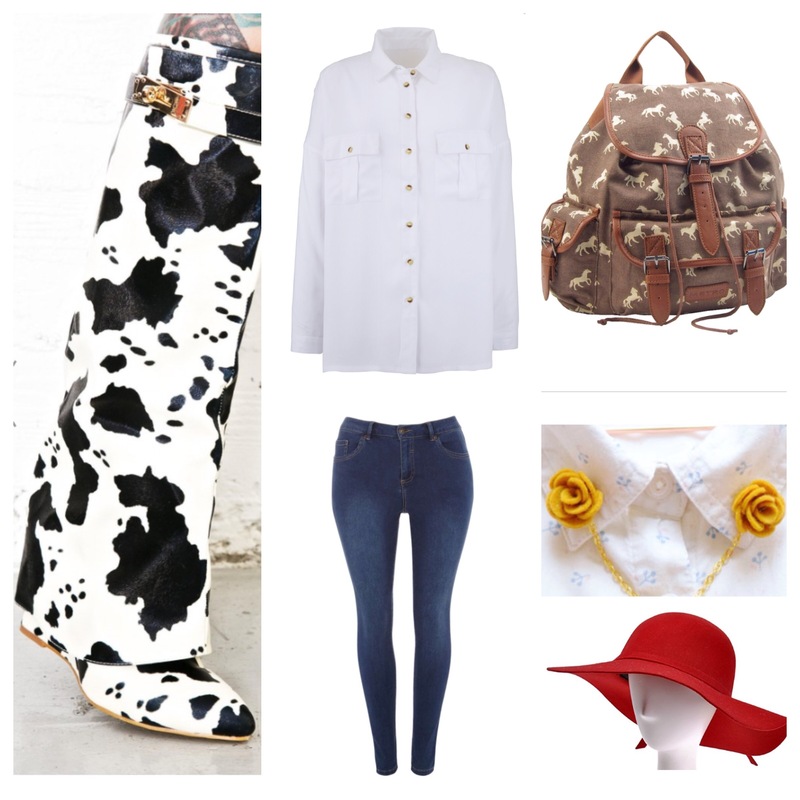 Jessie’s cowgirl style is an ideal bound for a cooler park day! Click the links below to purchase any of these items! All items were available to purchase on the links provided on the day this blog went live. I think this is a super cute outfit and would definitely rock this in the parks. How would you style a Jessie bound?